Showing results by narrator "Gayle Madine"
Anais Hendricks, 15, is in the back of a police car, headed for the Panopticon, a home for chronic young offenders. She can't remember the events that led her here, but across town a policewoman lies in a coma and there is blood on Anais' school uniform. Smart, funny, and fierce, Anais is a counter-culture outlaw, a bohemian philosopher in sailor shorts and a pillbox hat. She is also a child, who has been let down, or worse, by just about every adult she has ever met. 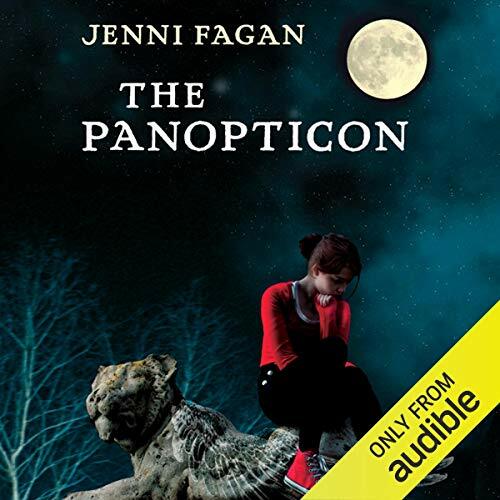 The residents of the Panopticon form intense bonds, heightened by their place on the periphery, and Anais finds herself part of an ad hoc family there.